Hello! 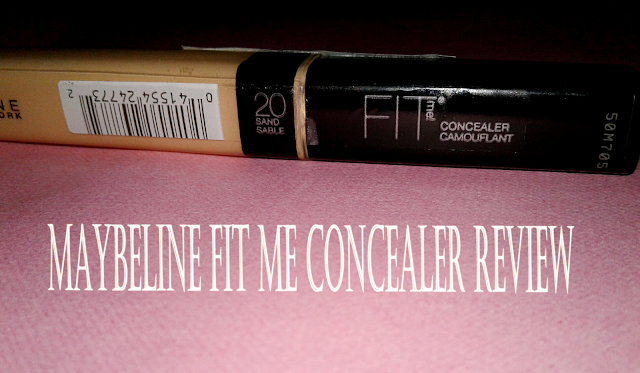 Today I'll be reviewing the new Maybelline FIT ME concealer. I've heard quite a lot about it from many YouTubers, so I tried to give it a go. In India, it was released quite later than other countries, but anyway, it is the best at its price. 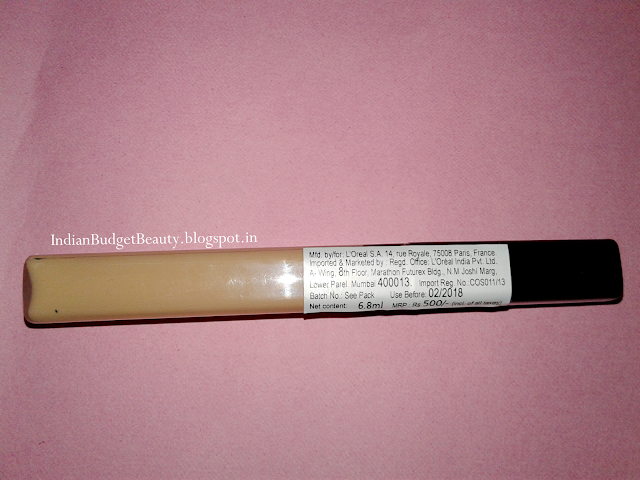 Dot concealer onto imperfections or under eyes. Pat with finger to blend. 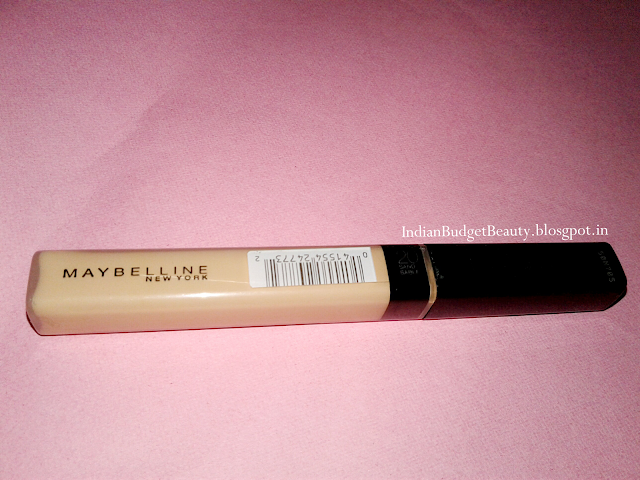 I got so excited when this concealer was released in India. So when i finally purchased it, I was in love with this one. It is an amazing concealer. 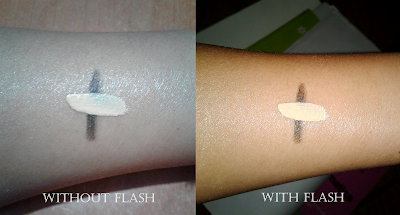 It is available in three shades: 10 light leger, 20 Sand Sable, 25 Medium Moyen. 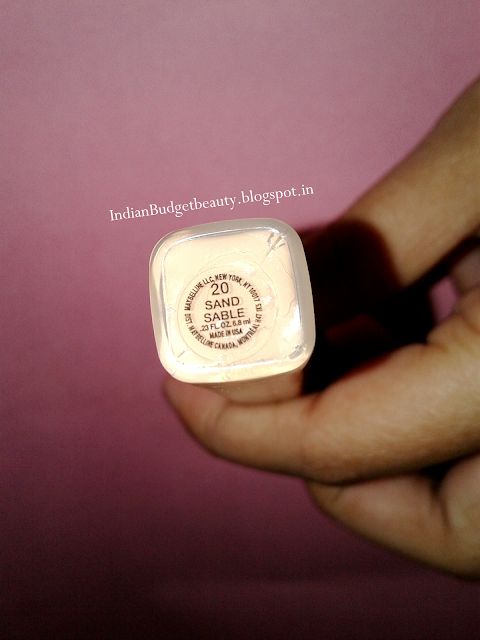 The shade I selected is 20 Sand Sable. 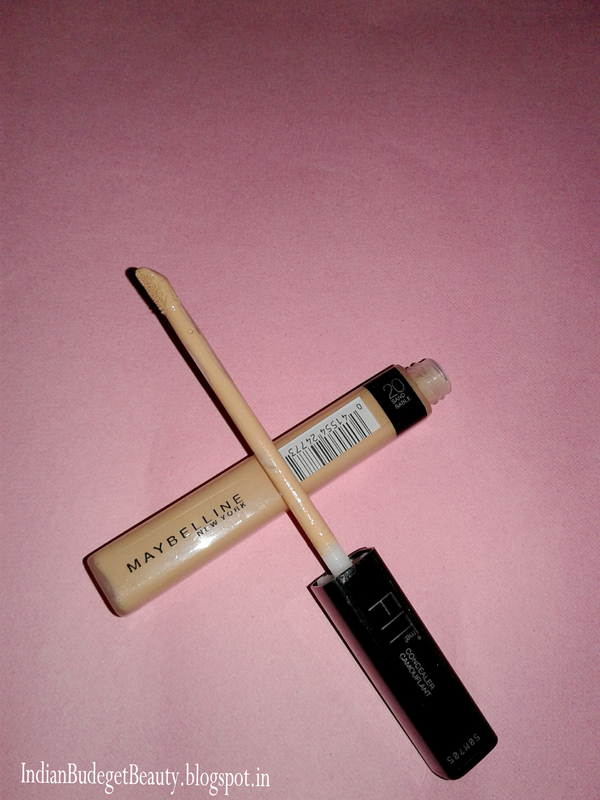 Since i don't have very prominent dark circles, so i use this concealer on the centres of my face to highlight my face. The consistency is very light, it feels like i'm not wearing any makeup on my face. The coverage is medium to full coverage. We can built up the coverage my applying a layer more, it won't look patchy if u use a damp cosmetic sponge or a dome shape sponge or a beauty blender. If you try to use your fingers, the result won't be as flawless as the one's given by the sponge. The staying power is quite good. It stays full on 5 hours without creasing, after the 5th hour it starts creasing. But note that you set it with powder soon after applying the concealer or hence it will crease very soon. What i don't like about this product is the shade selection part. 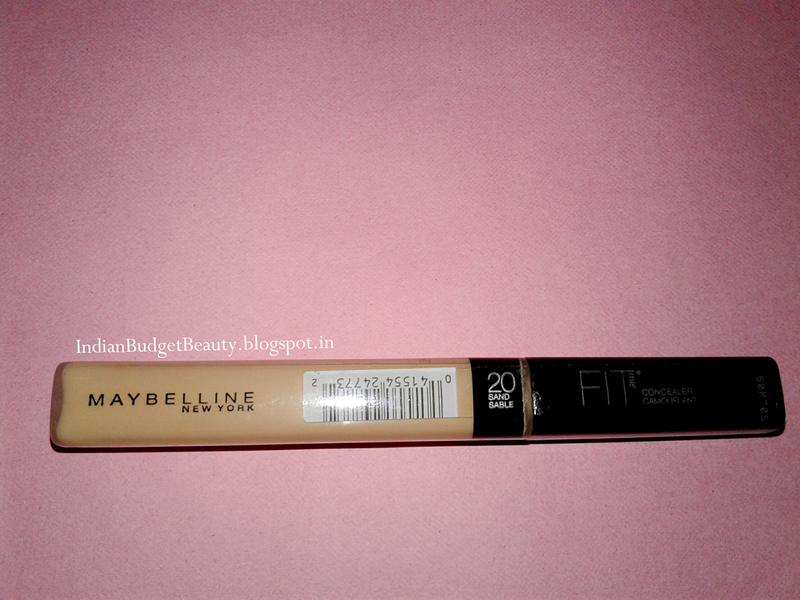 Dear Maybelline, only three shades doesn not fit the entire Indian skin tones, please do release more shades for the dark skined beauties. 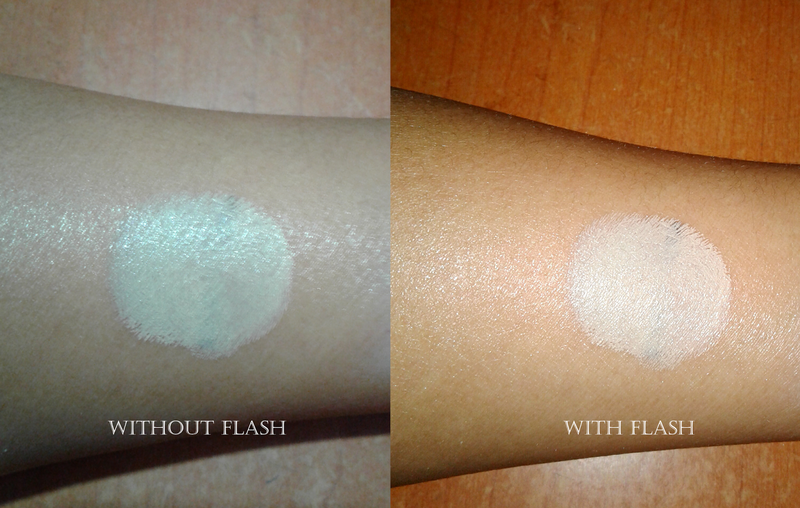 Can be used as a highlighter if you purchase a lighter shade.